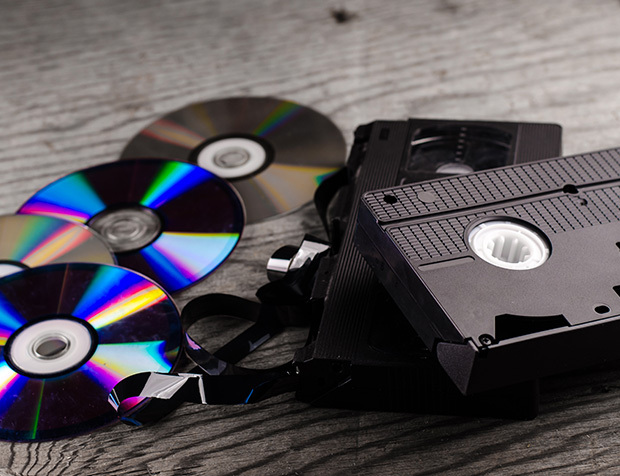 Digitalize your old films, photos and documents before you risk losing them forever! Interested to process and scan your negatives? Choose KT Colour! We process your negatives using the Noritsu V30 processor and genuine Fujifilm C41 Chemical for lasting and precise results, and we scan the films using Noritsu HS-1800 scanner which utilized Digital ICE Technology which removes dust and minor scratches automatically. 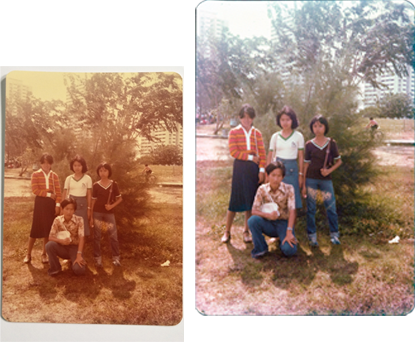 We are able to process different variety of negatives, such as 35mm, 110, 120, APS and disposable camera film. 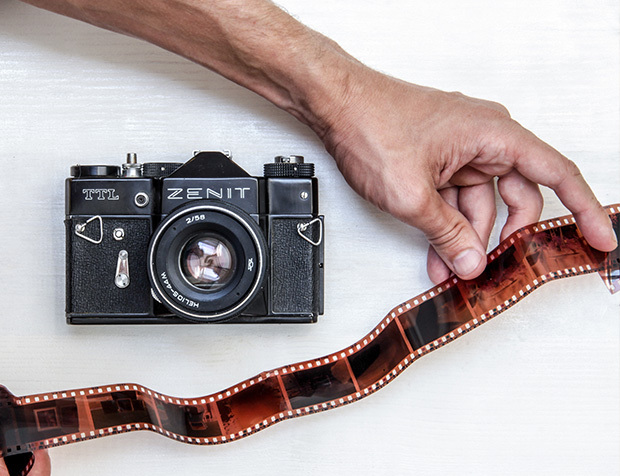 Digitalize your old films, photos and documents before you risk losing them forever, With our scanning capability, we can handle all type of films, photos and documents size. We use the high-capacity Noritsu HS-1800 for film scanning which takes care of different film types. 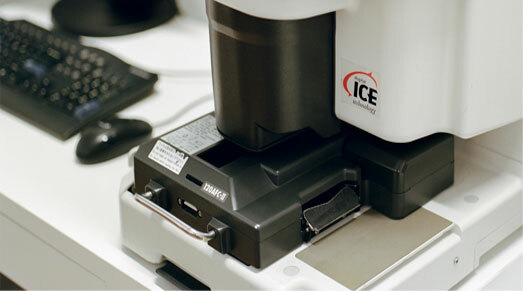 With the latest Digital ICE Technology, It capable of removing dust and scratches of the images, which results in a nearly dust-free scan. 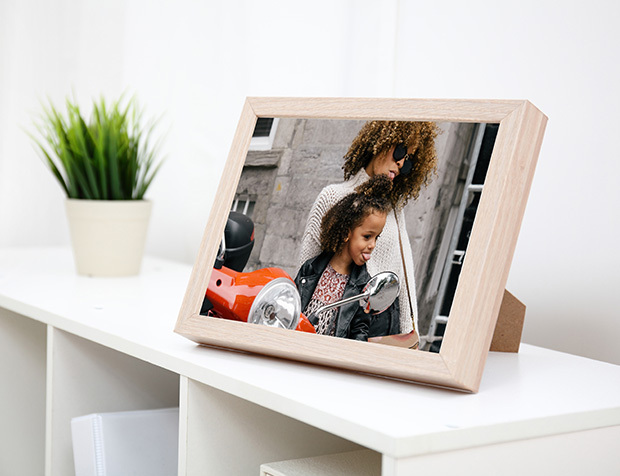 Our experience printer will perform colour and density correction for all individual images to ensure the best optimized. 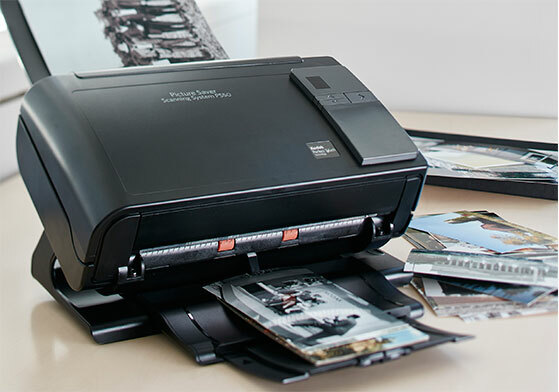 We use Kodak Professional photo scanner PS80, scanned resolution at 300dpi, 600dpi and 1200dpi. THe KODAK PERFECT TOUCH Technology capable of removing dust and perform colour correction, contrast, image rotation and cropped to original size. Images saved in Jpg or Tiff for reproduction use or web presentation. 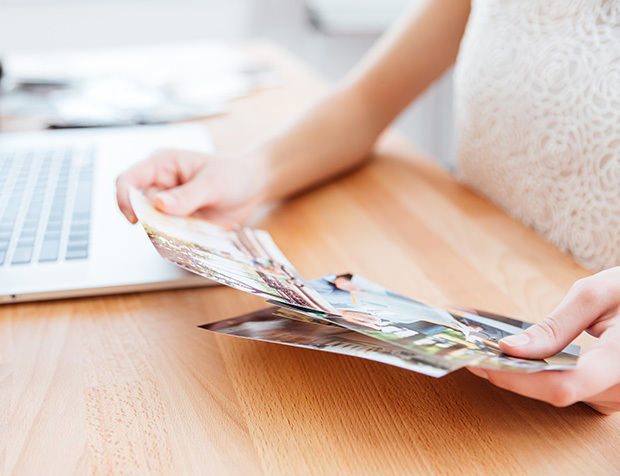 Not only scanning, we can produce index prints in a A4 sheet contain 60 images for your easy reference. 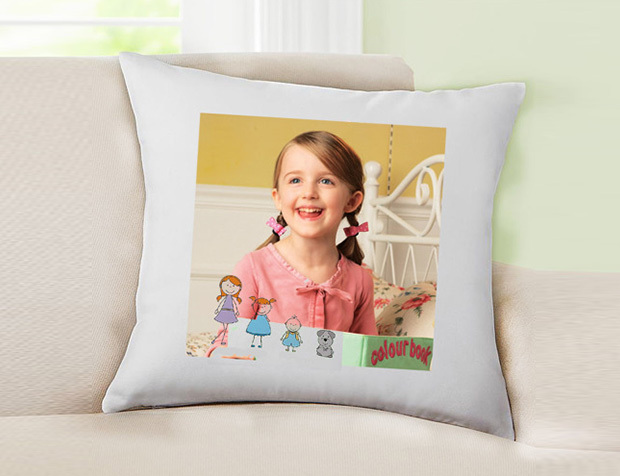 Below is a sample sanned image after “PERFECT TOUCH” process. 4 Day onward depending on quantity. For size bigger than A3 please call for quote. All images will be saved in JPG.